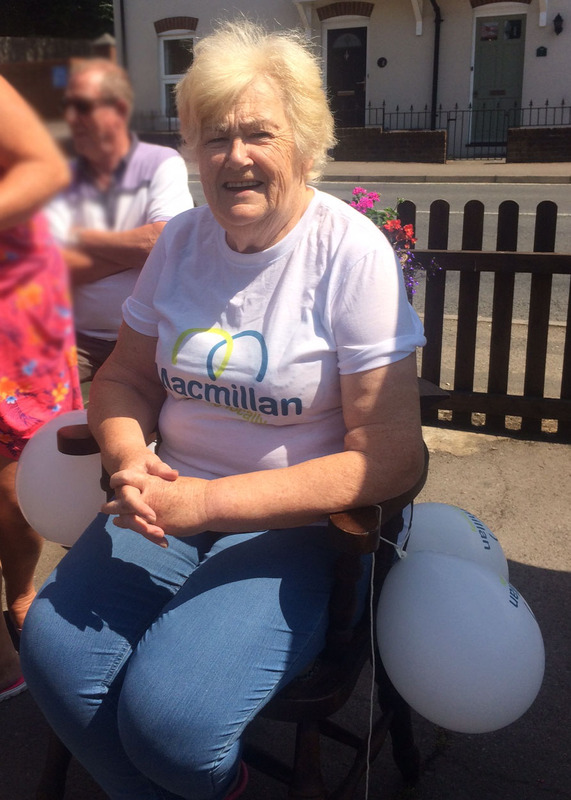 Local Wimborne woman and cancer survivor, Liz Lock, braved the shave on Saturday 30 July to raise money for the Macmillan local cancer unit in Christchurch. Held at the The Green Man in Wimborne, the aim of the event was to raise over £1,000 for the Christchurch unit. So far, with donations on the day and pledged sponsorship, Liz has already smashed this target. Liz said, “When I was 32 I was told I had cancer cells. I beat it but have been touched too many times throughout my lifetime. Knowing friends and family that have suffered I wanted to give something back to help local Macmillan”. Donations can still be made through The Green Man. For more information call 01202 881021.